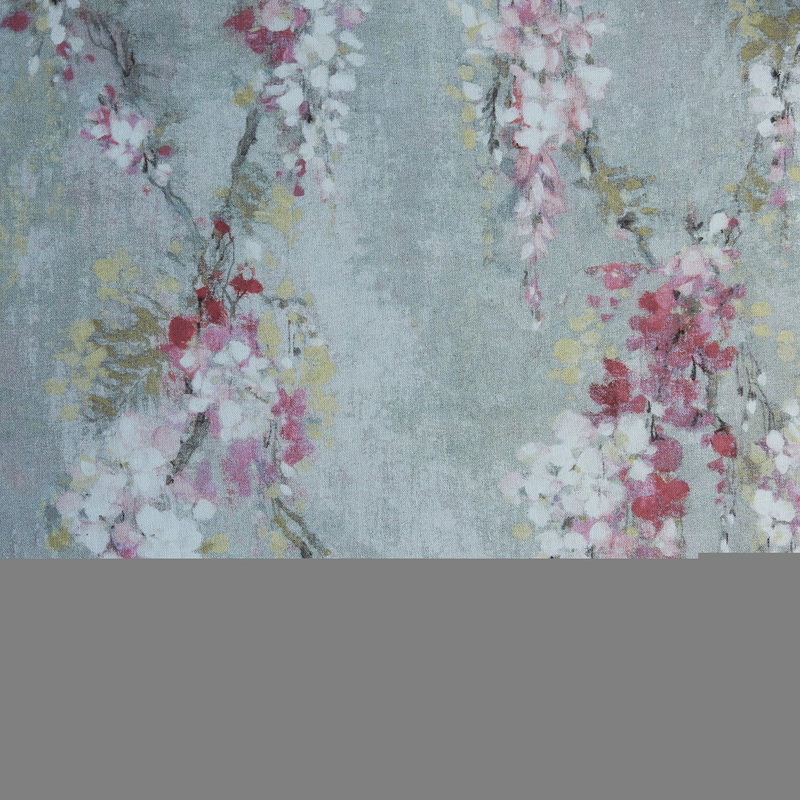 The Mimosa Rose soft furnishing fabric is a very unique print that is almost painterly like. The shades of ochre, rose red and grey make it a very elegant and sophisticated material that is sure to add a beautiful focal point to any room. Wash at 30C. Cool iron. Can be dry cleaned. Do not bleach or tumble dry..